This October, something special is going to start in the city of Lincoln City, Oregon. Locals and beach rental guests will all have an opportunity to find hidden treasures along this city’s 7½ miles of sandy coastline. Just what are these treasures? Lincoln City’s glass floats, that’s what. From October 13, 2013 until May 26, 2014, there will be special “Finders Keepers” treats for all those who find these glass floats hidden along the seaside. 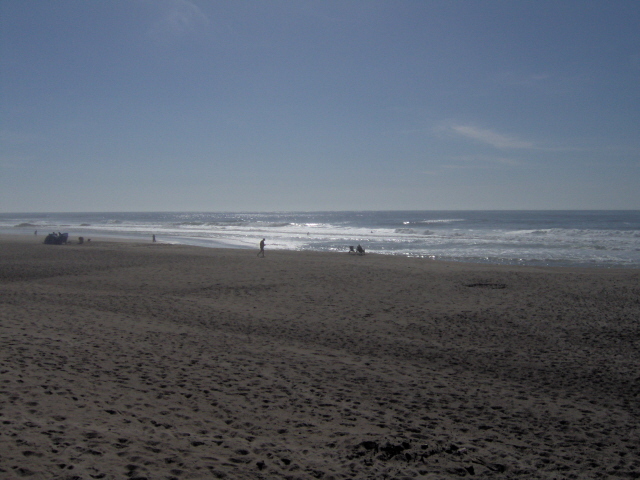 It is especially fun for visitors spending time in one of the superb beach vacation rentals right along the coast in Lincoln City, where many of our beach rentals are located just steps from the sand and tide pools. What Are Glass Floats on the Beach? This whole thing may sound kind of odd, but the Glass Floats on the Beach project actually has a 16-year history and fascinating story to go along with it. This project started thanks to a local artist who wanted to use glass floats as a way to welcome the new millennium. In 1997 the project was sponsored by Lincoln City, and the inaugural season was held over the end of 1999 and first half of 2000. It was a spectacle for the eyes to see, attracting visitors from around the U.S. in search of the glass floats, each signed and numbered and decorated in vivid detail. The event was such a successful combination of artwork and the great outdoors that organizers decided to make it an annual tradition. It continues to run from mid-October to Memorial Day every year, with new floats placed around the city’s public beaches, stretching from Cutler City to the Roads End. This year 2013 floats will be placed on the coastline throughout the season, signifying another installment of this annual tradition. 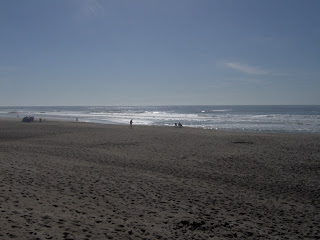 If you want to look for glass floats on the beach during your stay at one of the splendid Oregon beach rentals in Lincoln City, just search below the embankment and above the tide line, making sure to keep an eye out for waves. For safety’s sake, do not search near cliffs or other dangerous areas – the floats will only be hidden in safe places, and never during storms. If you’re lucky enough to find one, call the Visitor and Convention Bureau at 1-800-452-2151, and you will receive more information about the artist, as well as a Certificate of Authenticity. Even visitors who don’t find one of the signed and numbered glass floats on the beach are still not out of luck, as local galleries have many similar floats for sale, although unnumbered. 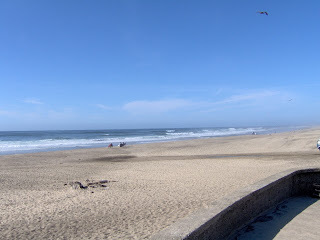 Awesome Waves and Beach Vistas At Nelscott Reef in Lincoln City! Nelscott Reef creates a reef break (a surf-break created by the presence of a rock or coral reef) that is known as the only place on the Oregon Coast with the right conditions for big-wave surfing. It is named for the former community of Nelscott. It is the home of the Nelscott Reef Tow-In Classic. There is great low beach access for all year round activities! 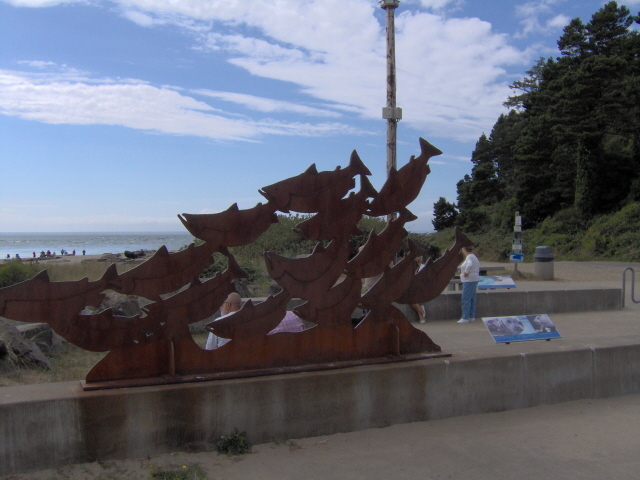 Visit the Historic Taft District in Lincoln City, OR! 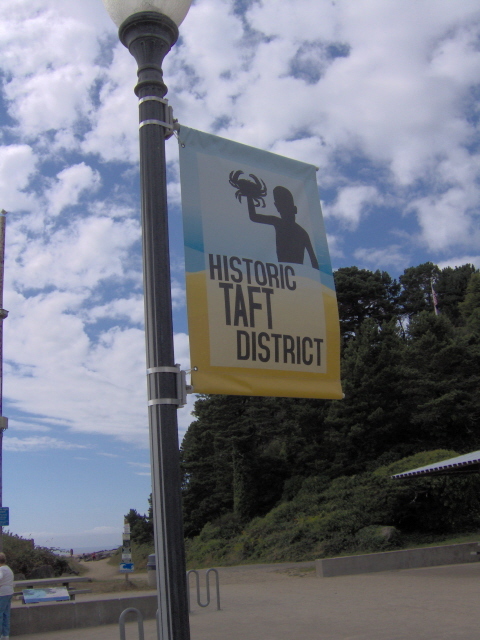 The Taft District in Lincoln City, OR is named after President Taft and has great restaurants and shops to explore. Glass blowing studios are located there as well. A great beach access is also available for the public to enjoy!